Our holding company, Rastelli Foods Group has been at the nucleus of food management since 1976. Since our inception, we have expanded our operation of eight retail locations to three high quality, USDA inspected processing facilities, warehouses, and distribution centres. 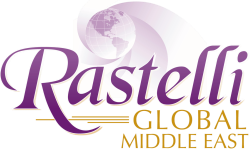 The Rastelli Foods Group is a family of companies, headquartered in Swedesboro, New Jersey, on the East Coast of the USA and includes ​amongst others Rastelli Foods, Rastelli Global, Rastelli Seafood and Rastelli Market Fresh. Owners, Tony and Ray Rastelli have built a multi-faceted family of companies with a focus on superior quality, optimal efficiency and competitive pricing. As an industry leading corporation supplying the finest hotels, restaurants, institutions and retail markets, our ability to provide customised solutions is what makes us the ideal partner. ​Opened in 2003, Rastelli Foods is a 150,000 square foot, state-of-the-art USDA inspected SQF Level 3 certified processing plant for meat sourcing, harvesting, processing and packaging. Our products include fine quality beef, veal, lamb, poultry and game products as well as our full line of kitchen-ready foods for use in the food service, institutional and retail markets. Line categories include Elite Black Angus, Wagyu Kobe, All Natural and Organic. Rastelli Foods is a world-class provider of fine foods; setting the standard in quality, cleanliness and safety from each of our food processing plants. We hand-trim, process, pack and ship from state-of-the-art facilities that allow for increased safety and quality control. 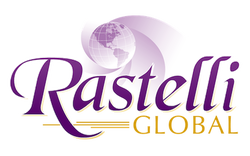 ​At Rastelli Global, it's not why we do what we do; it's how we do it. Global operates in the fields of Domestic and International Trade and Export; serving as a manufacturer as well as a worldwide consolidator of US food products and many US brands for air and sea freight. 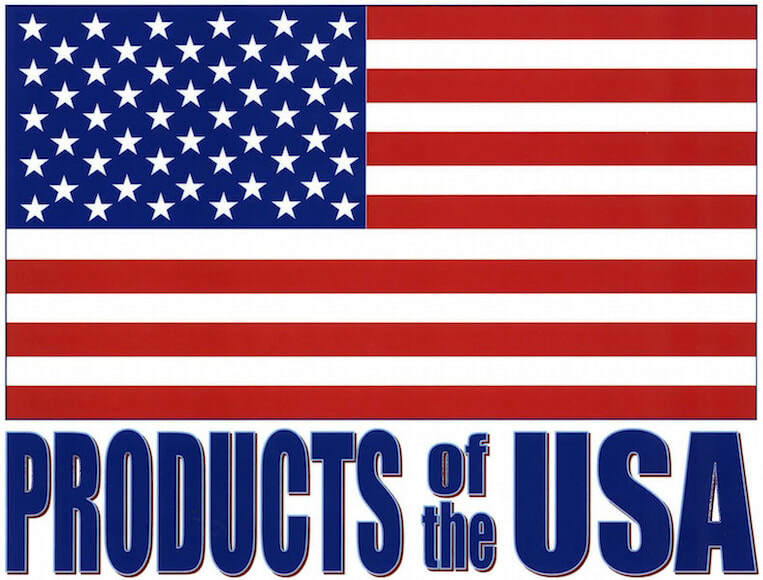 Our focus has broadened, mainly due to the demand of many other global markets that recognise the quality of American brands and a company with a long standing track record of consistent and punctual order placement. A thorough knowledge of import regulations and documentation requirements, allows us to ensure your orders clear customs promptly. We handle all USDA inspections, veterinary signings, legalisation of documents and all foreign label translations. Our ability to manage all aspects of each order puts us steps ahead of the rest. We take pride in our ability to quickly adapt to the ever-changing laws and custom regulations in today's global market. ​Rastelli Seafood “The Taste of Fresh” is not just your partner for quality fresh US seafood. We are also your global source for bringing a vast variety of seafood products to market for export to customers the world over. 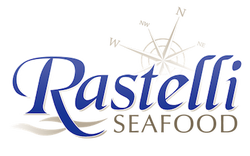 Rastelli Foods began operations of Rastelli Seafood in 2006. Located in Egg Harbor City, NJ, our processing facility is positioned perfectly to access all commercial ports along the New Jersey coastline. As a valued resource for restaurateurs, top chefs and retail partners we provide the finest fish, shellfish and chef-prepared seafood entrees for today's market; following best practices in sustainability and seafood market economics. Our fresh buyers reach all parts of Central America and the Philippines for species that this market demands and cannot be sourced locally. Our 13,000 sq. ft. processing facility is HACCP certified and is SQF Level 3 certified for shellfish and fin fish. This 6 day a week operation is also USDC certified, EU certified as well as and FDA approved. We offer Grade A, Wild Caught and Farm Raised Seafood products.